The Quapaw Tribe of Oklahoma has signed an agreement with the state to clean up contaminated waste leftover from decades of mining. 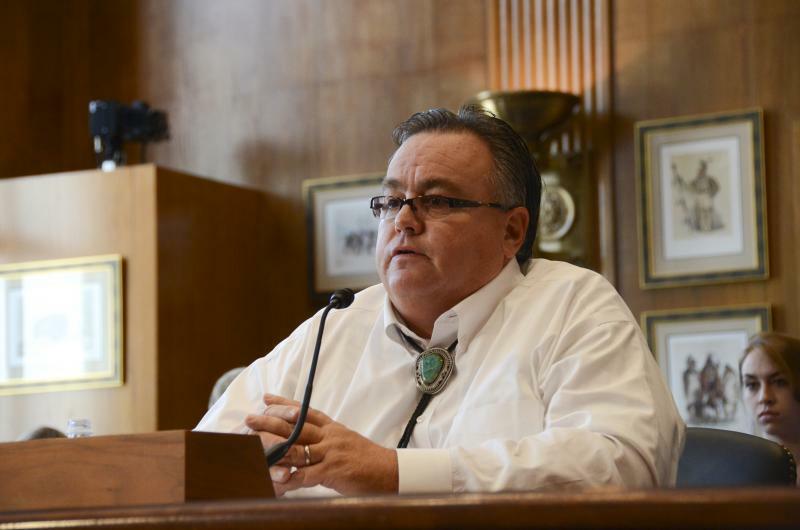 The tribe announced Wednesday that it has signed the agreement with the State of Oklahoma and the Environmental Protection Agency to perform additional remediation within the Tar Creek Superfund site. The tribe earlier this year became the first in the nation to successfully clean up a federal hazardous waste site. Under the agreement, the tribe will remove approximately 72,000 tons of contaminated material and haul it to a nearby repository. Gov. 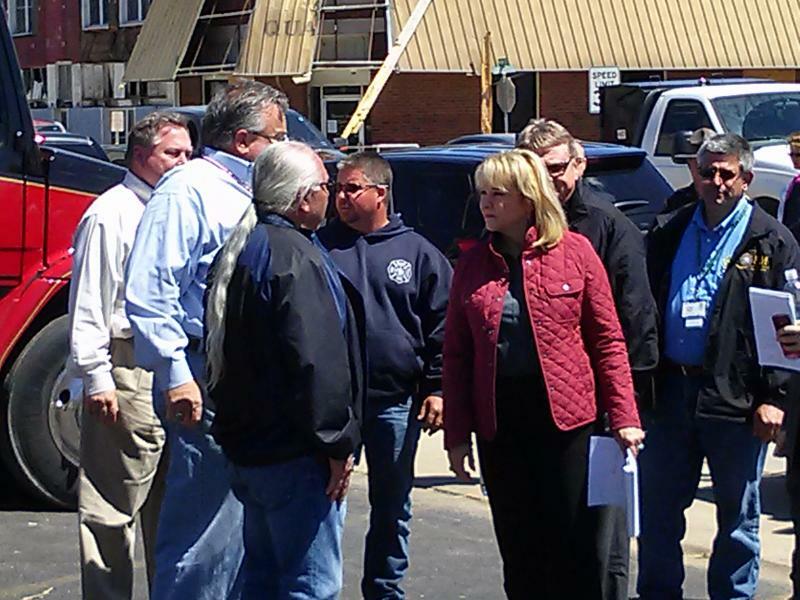 Mary Fallin toured damage in the northeastern Oklahoma community of Quapaw on Monday, a day after a tornado killed one person and damaged nearly 60 structures. Sixty-eight-year-old John L. Brown, of Baxter Springs, Kansas, was killed when he was traveling through Quapaw and he pulled over into a parking lot. 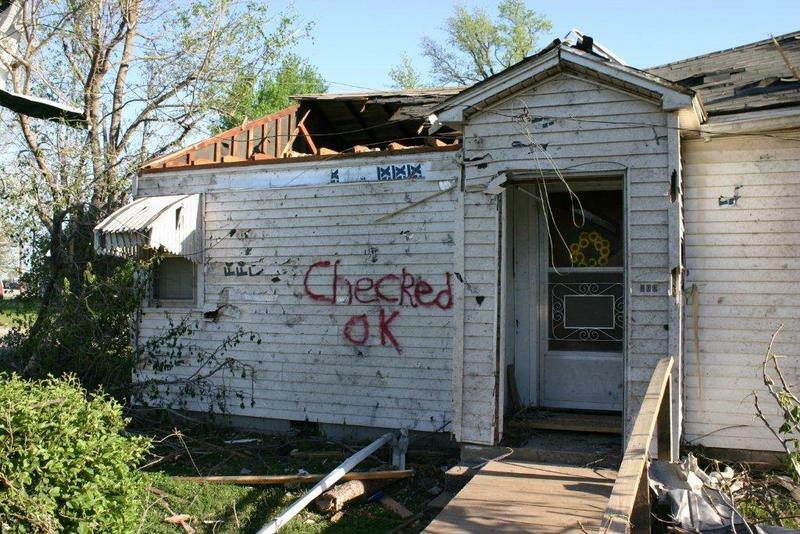 Fifteen homes were totally destroyed. Oklahoma escaped relatively unscathed - especially since no tornado warnings had been issued beforehand. 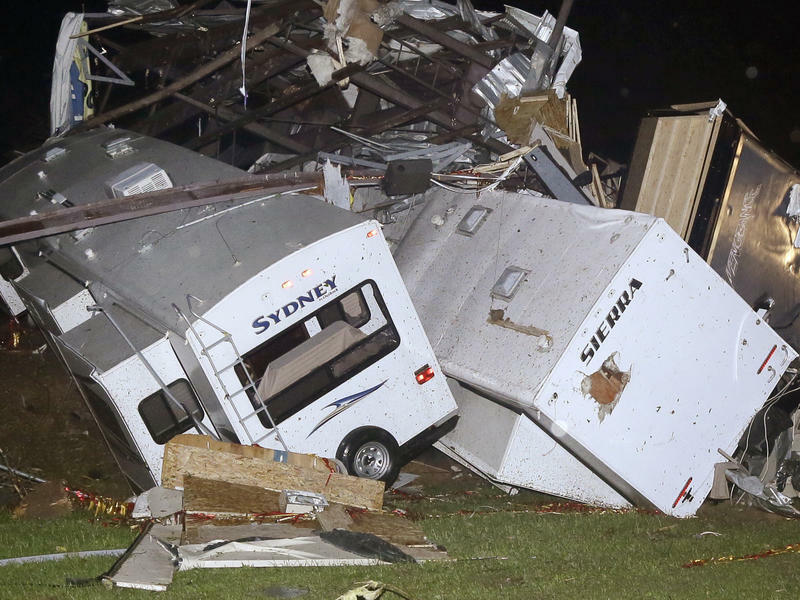 Emergency officials were searching Monday for survivors after tornadoes tore through parts of Arkansas and Oklahoma overnight, killing at least 14 people and leveling entire neighborhoods. Gov. Mary Fallin has declared a state of emergency for Ottawa County following a tornado that struck Quapaw that destroyed the fire station and at least five businesses and other structures. Damage assessments continue Monday. Under the executive order, state agencies can make emergency purchases and acquisitions to deliver materials and supplies to needed jurisdictions. The declaration also marks a first step toward seeking federal assistance. A Native American tribe in Oklahoma is poised to become the first tribe in the country to lead and manage the cleanup of a federal hazardous waste site. The Quapaw Tribe is cleaning up a site where a Catholic church and boarding school that tribal members attended once stood. The land was later leased to various companies and mined for lead and zinc. 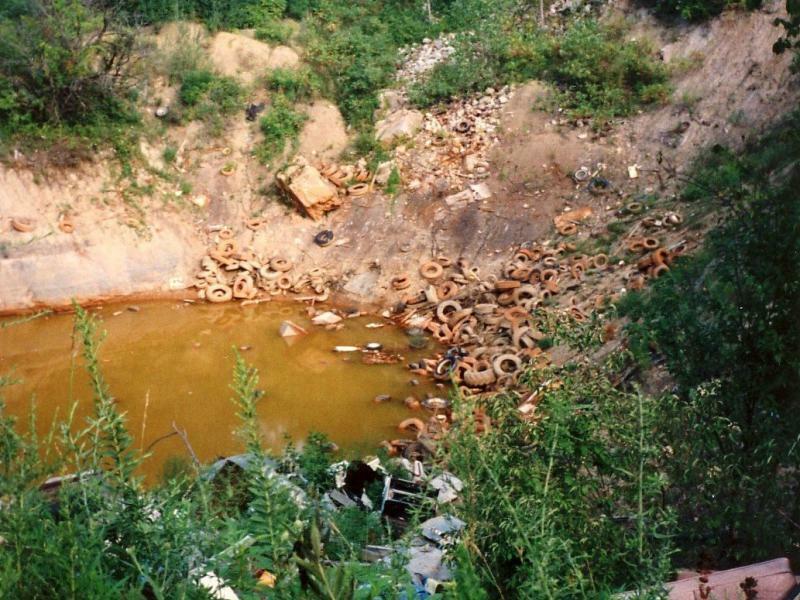 When mining stopped, large piles of leftover mining waste were left behind. 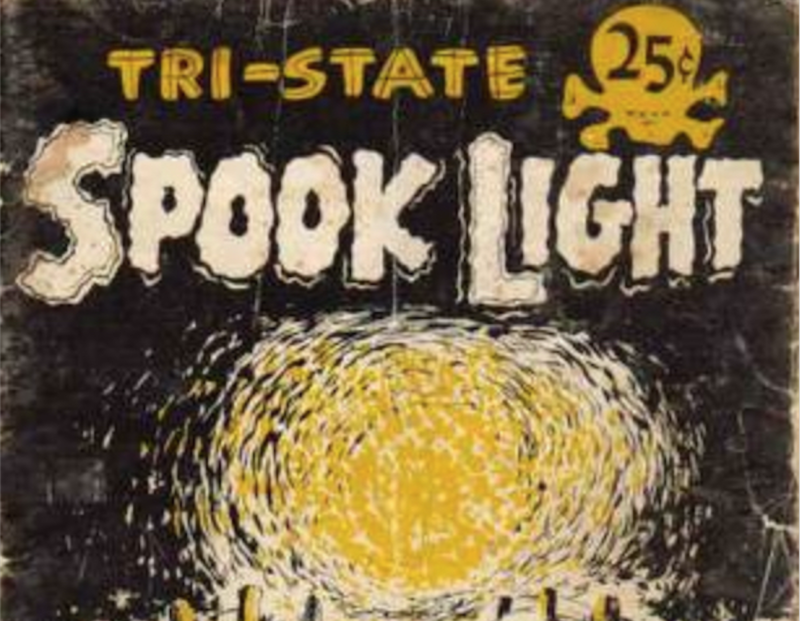 This caused health problems for residents. The Quapaw Tribe and the Arkansas National Guard have signed an agreement to protect the tribe's cultural and historical resources. The agreement will help the tribe protect and enhance sacred sites and resources of historical and cultural importance in the state of Arkansas. The Quapaw Tribe lived in Arkansas for hundreds of years prior to its statehood. The chairman of the Quapaw Tribe of Oklahoma says he supports the building of a $1.1 billion steel mill that is to be built in northeast Arkansas at the site of a recently discovered American Indian village. John Berrey said at a gathering at Osceola City Hall that the tribe is "pro-jobs" and supports the building of the Big River Steel plant. The Arkansas Democrat-Gazette reports (http://bit.ly/13EAFdk) that Berrey met Wednesday with Mississippi County government officials, the director of the Arkansas Economic Development Commission and other officials about the mill.